Facebook has now banned analytics firm Cambridge Analytica for repeated violations of its rules regarding how data from users on the platform is handled. 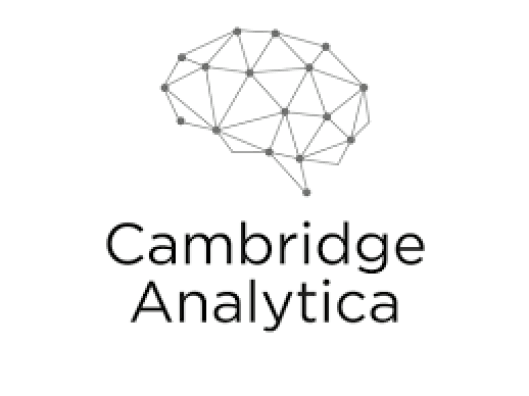 This app, while only downloaded by around 270000 people, allowed Cambridge Analytica to collect data on 50 million people including information regarding where they lived and what kind of content they liked on Facebook. This sort of data is invaluable to a firm like Cambridge Analytica, and may have played a large part in the success of the Trump campaign – a major problem if it turns out that the swaths of voters were influenced via illegally collected data. Thisisyourdigitallife, the app that collected the data on 50 million users, was billed as a personality test. While it was only downloaded by a couple hundred thousand users, this small collection of people was enough for Cambridge Analytica to obtain Facebook data of millions of users. When the app was downloaded, it asked for permission to collect data regarding where they lived, their interests, and other general information. Most people accept app permissions without a second thought, and by taking advantage of this fact, Cambridge Analytica was able to use the app to sniff through Facebook data and create profiles of 50 million users – none of which gave the app permission to access their information. Multiple organizations and governmental bodies are currently looking into legal action, with Massachusetts attorney general Maura Healey saying she’s planning to look into the Cambridge Analytica misuse of Facebook data. Facebook closed their statement with a reaffirmation of their commitment to protecting data, with hopes that a situation like these data issues could be avoided moving into the future.